Kyiv doesn’t have a single Russian-language school: this recent “news” is based entirely on false claims and a mysterious Excel sheet. 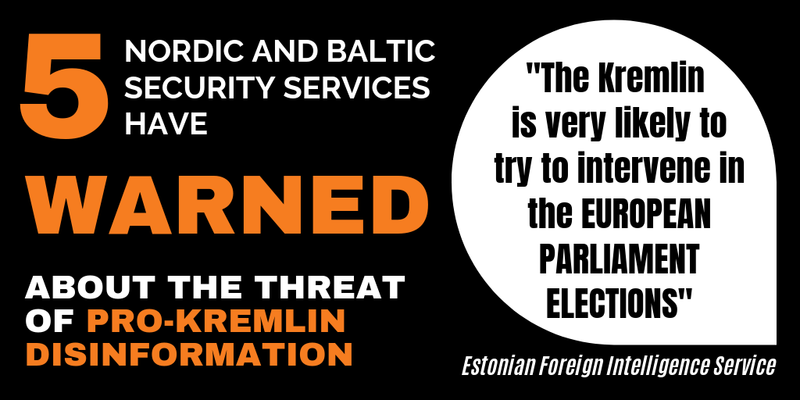 Foreign politicians, diplomats, even Elton John, have received their phone calls. But they wouldn’t ever prank Putin. 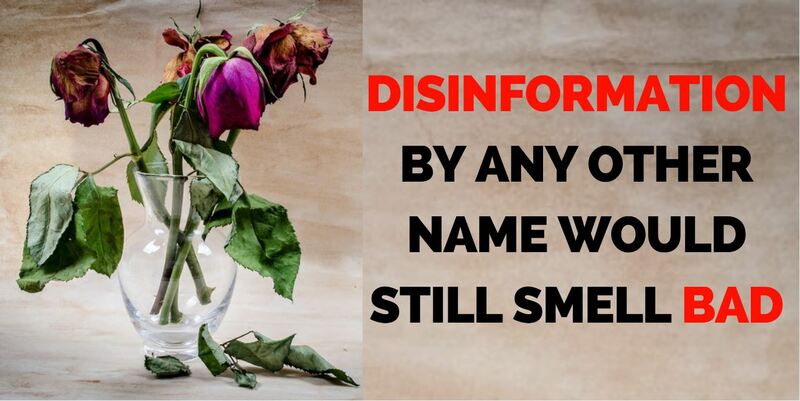 This week in pro-Kremlin disinformation, we noticed ample usage of the term “war”. 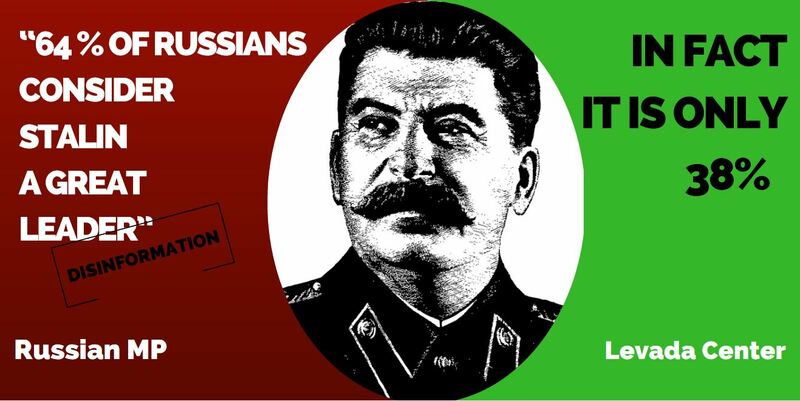 Is “The Death of Stalin” in fact an information attack on Russia? Is “Paddington 2”? 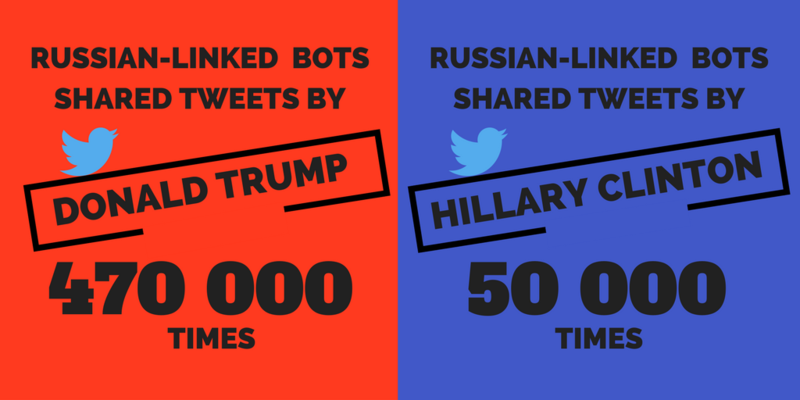 In the run-up to the 2016 U.S. presidential election, automated accounts linked to Russia shared Donald Trump’s Twitter posts almost 470,000 times but gave Hillary Clinton almost 10 times fewer retweets. 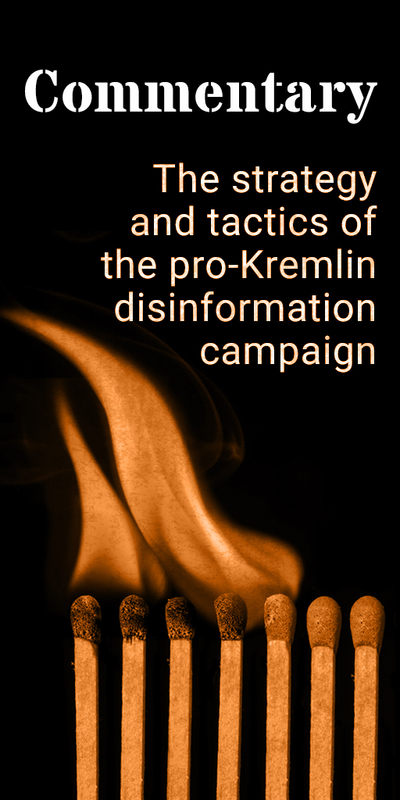 Secretly obtained recordings and disinformation is not a new thing on Russian television, and it remains unhindered by the Russian authorities.